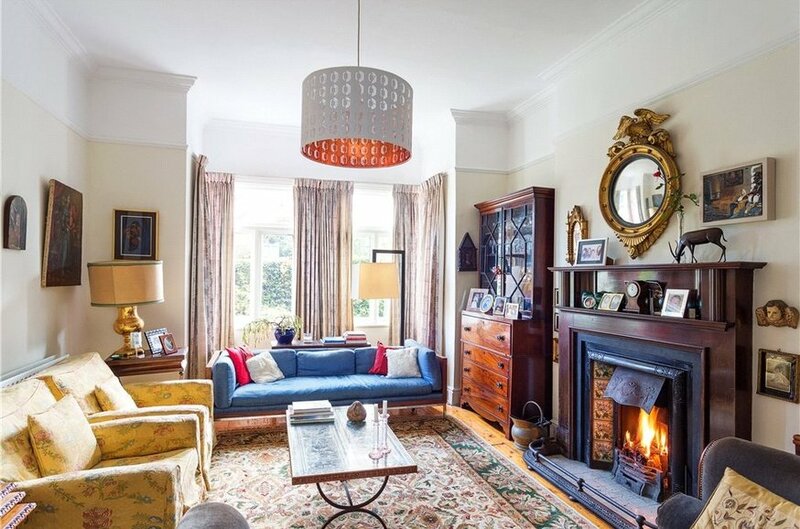 A truly outstanding elegant and most impressive semi-detached Victorian red brick family home located on one of Monkstown’s most sought after squares with 196sq.m (2,110sq.ft) of bright and airy generously proportioned accommodation further benefitting from off street parking and a detached garage to the side. 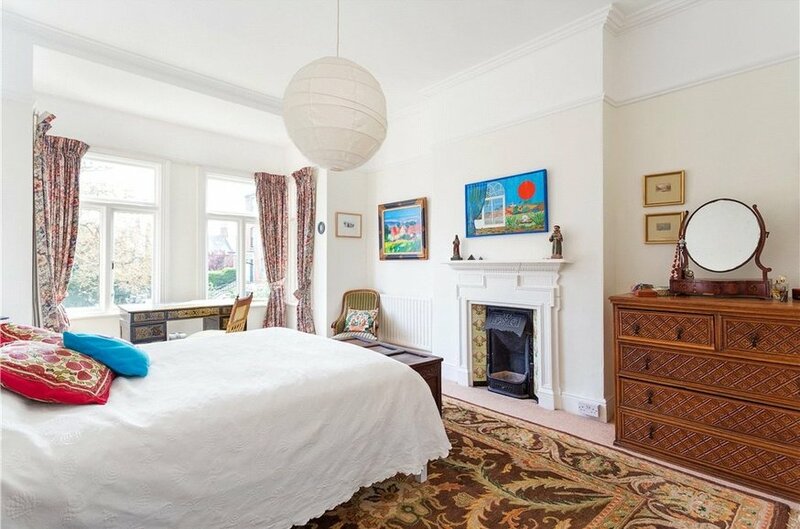 25 Eaton Square is an utterly charming home which dates back to circa early 1900 and enjoys a truly enviable setting overlooking the square. 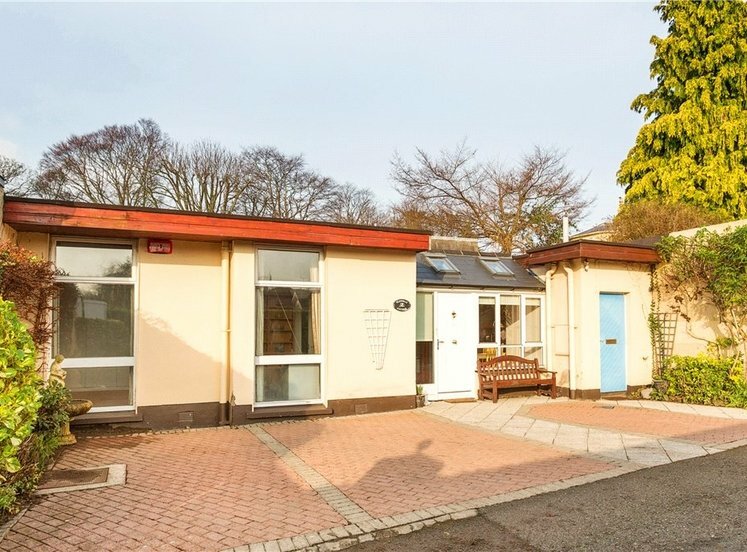 Internally the accommodation has been sympathetically maintained, extended and upgraded over the years whilst still retaining many original features of its era with a porched entrance leading to a welcoming reception hall with its guest w.c., interconnecting reception rooms running front to rear with a living room with dual windows overlooking the front and dining room to the rear. 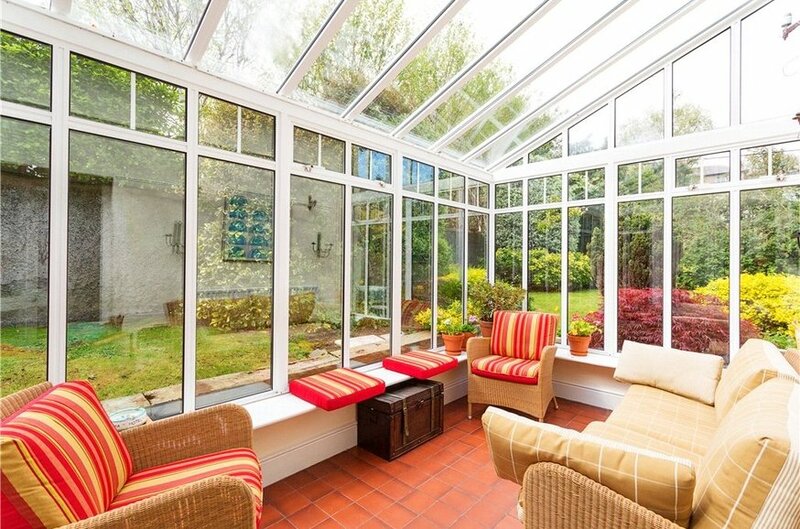 An extended kitchen/breakfast room has the utility area just off and a beautiful sunroom with quarry tiled floor to the side. 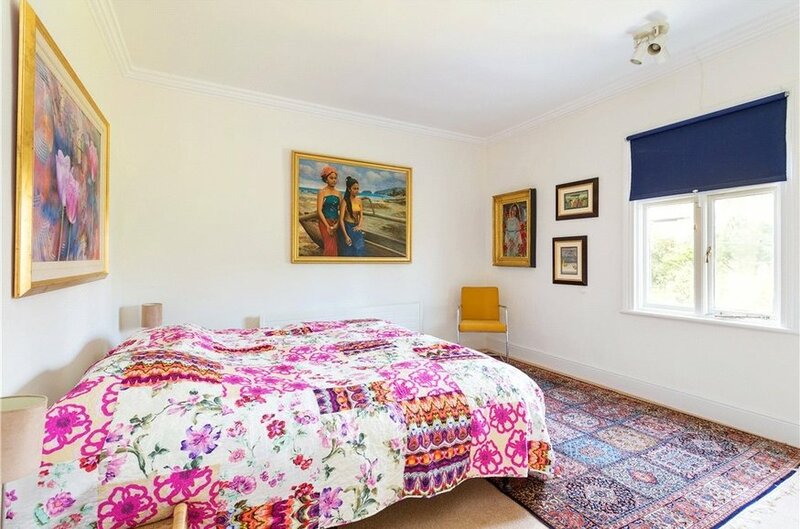 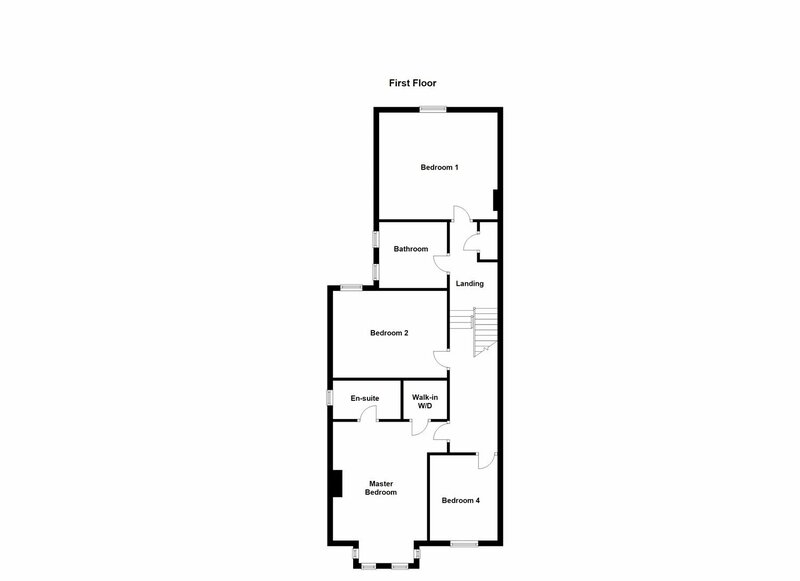 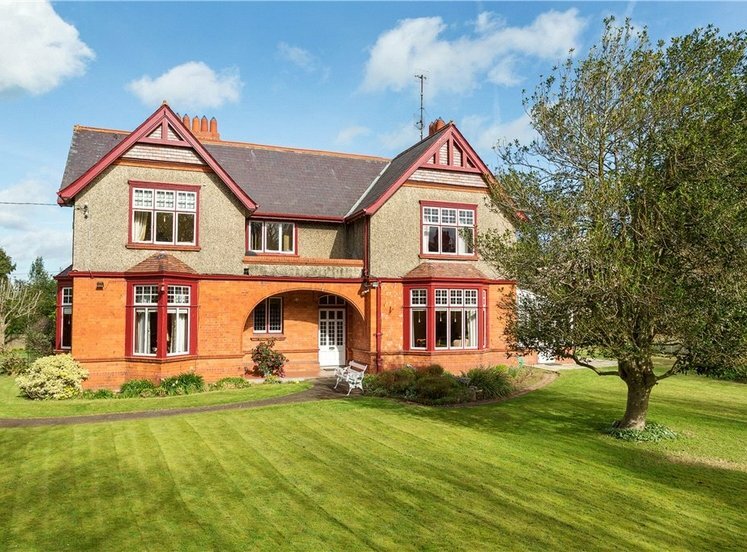 Upstairs there are four very well proportioned bedrooms with the master bedroom availing of en suite shower room, walk in wardrobe and beautiful views over Dublin Bay from the bay window. 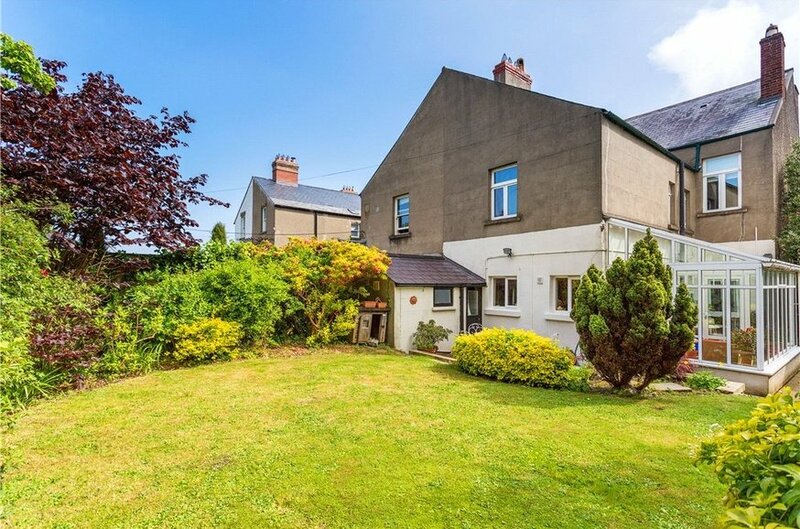 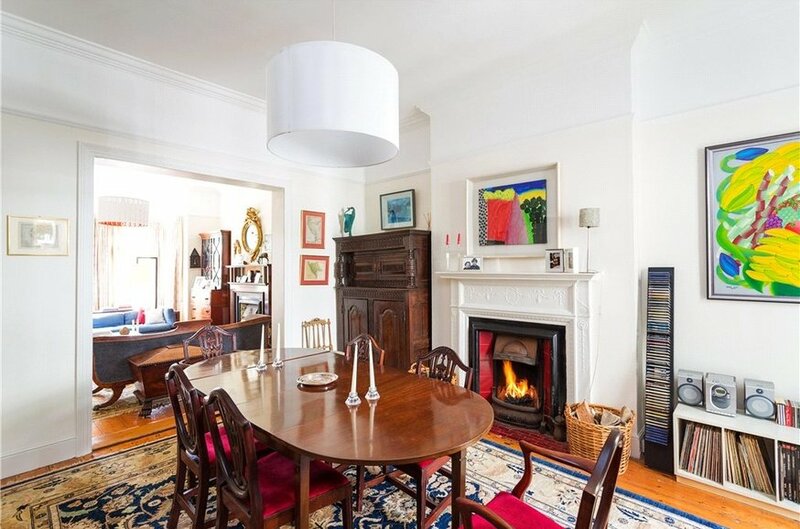 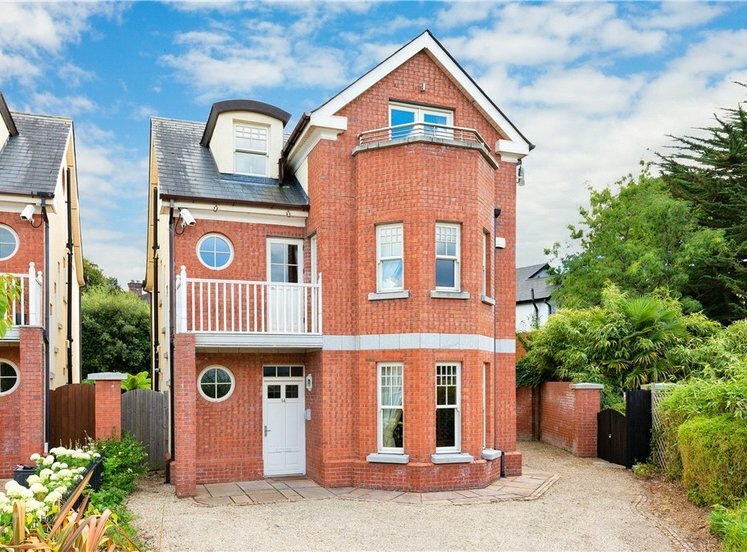 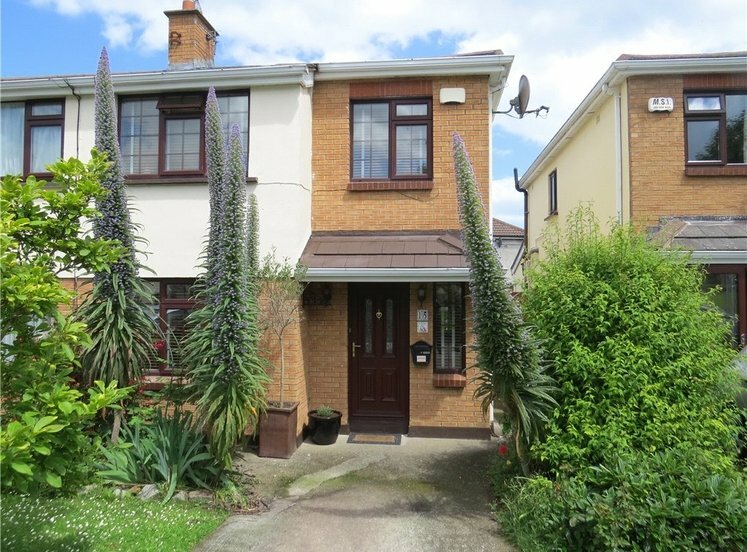 This is a highly sought after and mature square with all the conveniences available within easy reach in Monkstown, Blackrock and Dun Laoghaire. 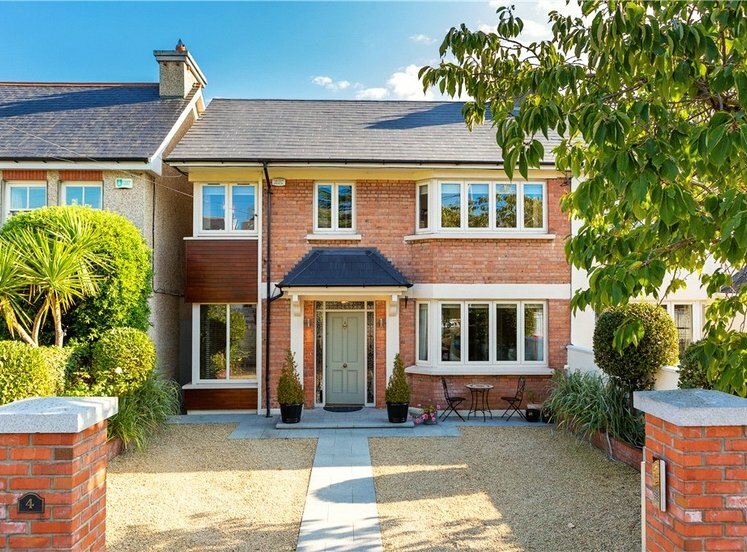 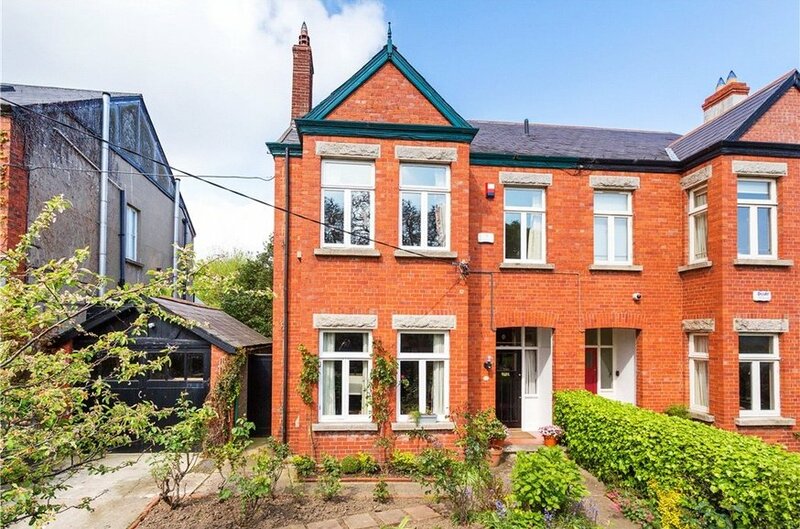 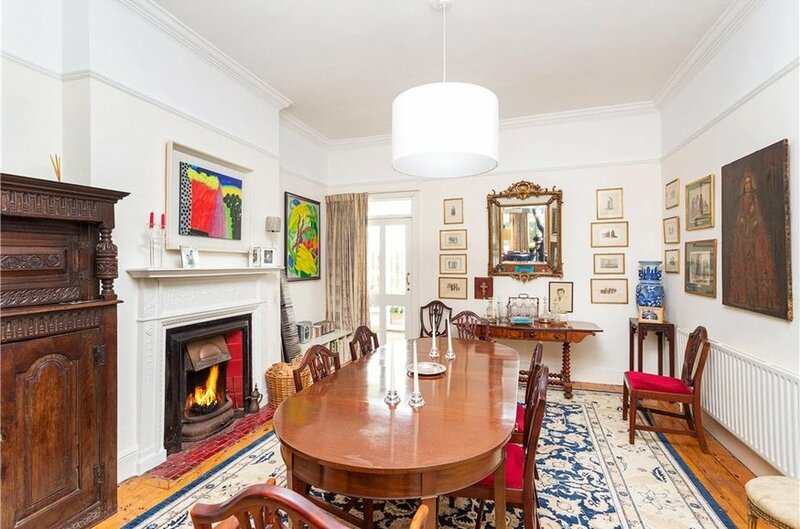 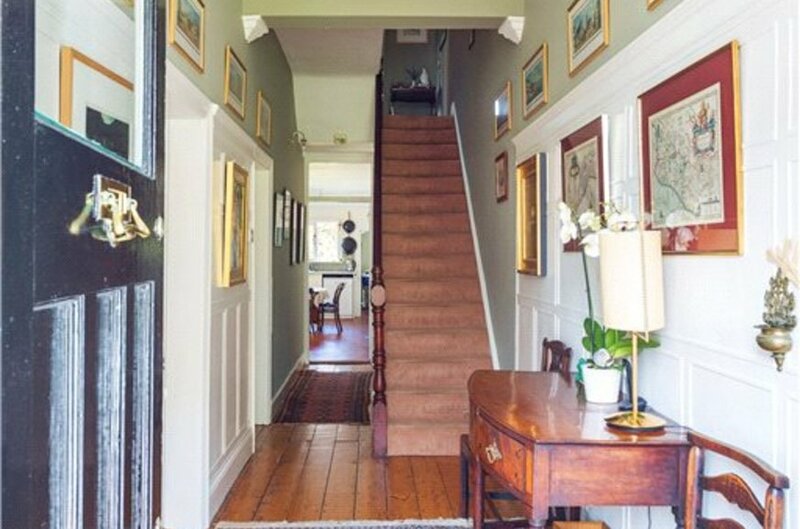 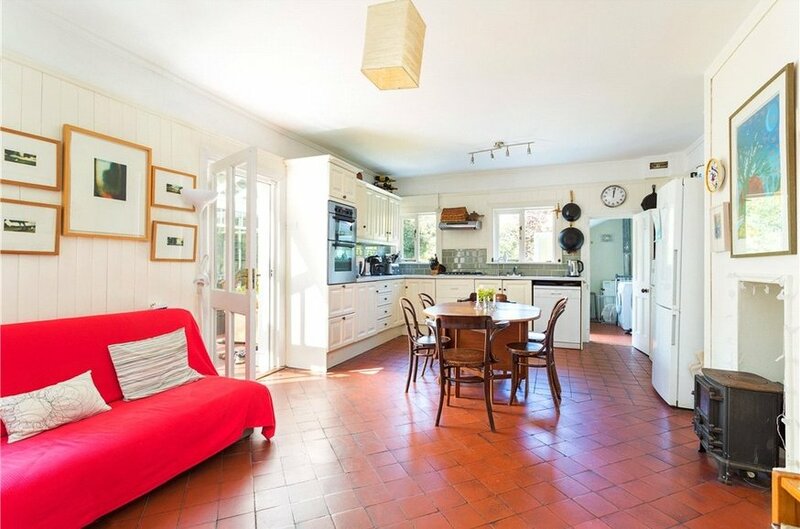 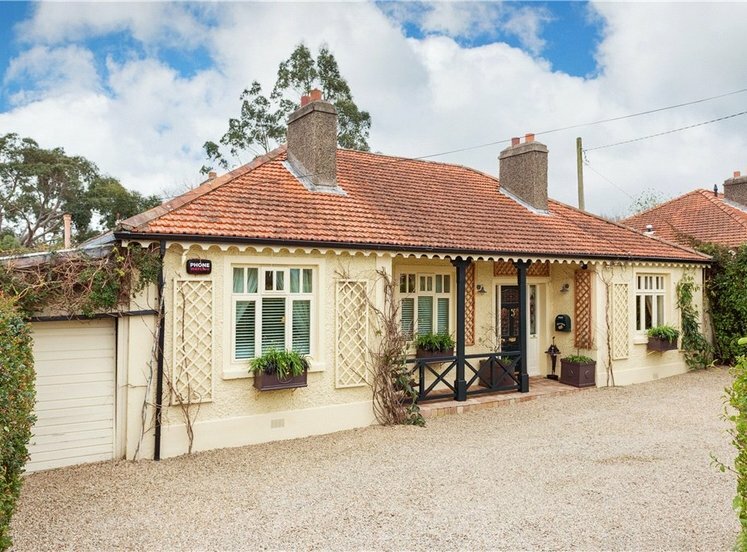 Also close by are many primary and secondary schools including Scoil Lorcain within Eaton Square together with an excellent range of shops, some of the finest restaurants in South County Dublin, libraries and all the facilities one would expect from the delightful villages and bustling town centre. 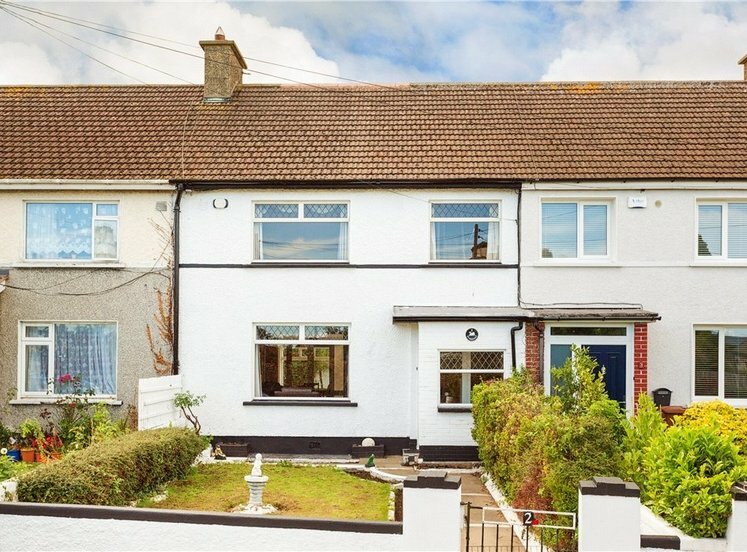 The excellent public transport systems including Seapoint DART Station and bus routes are only a five minute stroll offering ease of access to the city centre and surrounding areas. 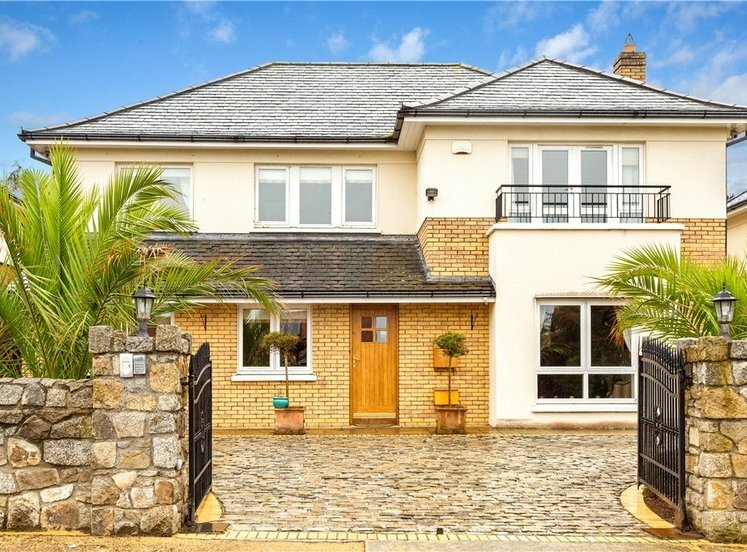 Recreational and leisure activities include golf, tennis, football and rugby clubs as well as the four yacht clubs and extensive marina at Dun Laoghaire Harbour which would be of major interest to the marine and sailing enthusiasts as well as beautiful walks along the seafront from Seapoint to the two piers in Dun Laoghaire. 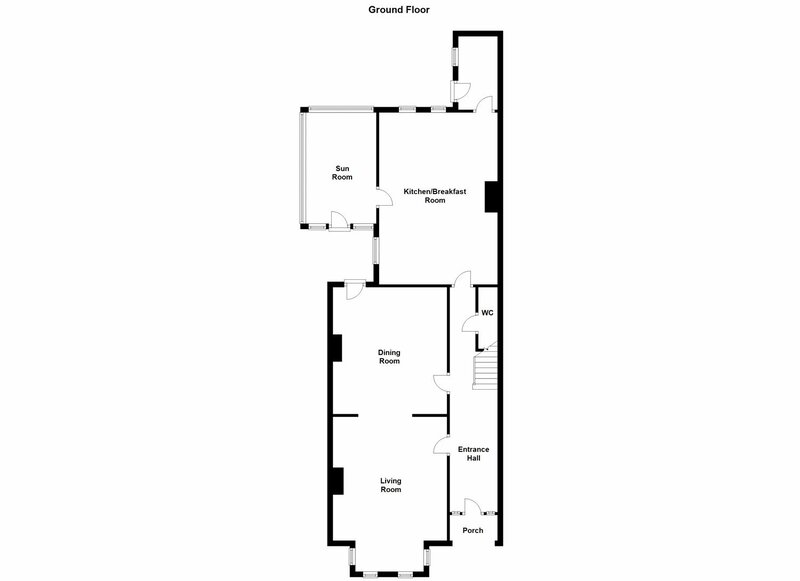 with fully tiled walls and floor, step in shower, wash hand basin and w.c. 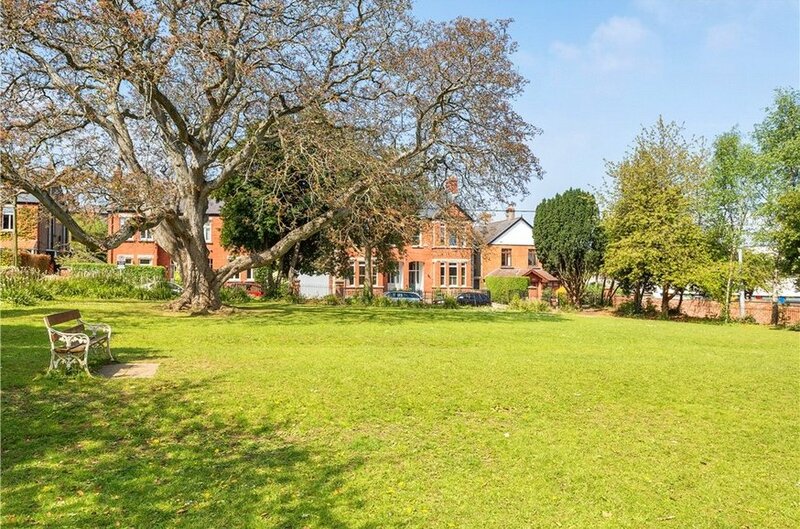 The property is approached by a hedged front garden with pedestrian and vehicular access providing off street parking in the driveway and detached garage with the remainder laid out in lawn with mature planting. 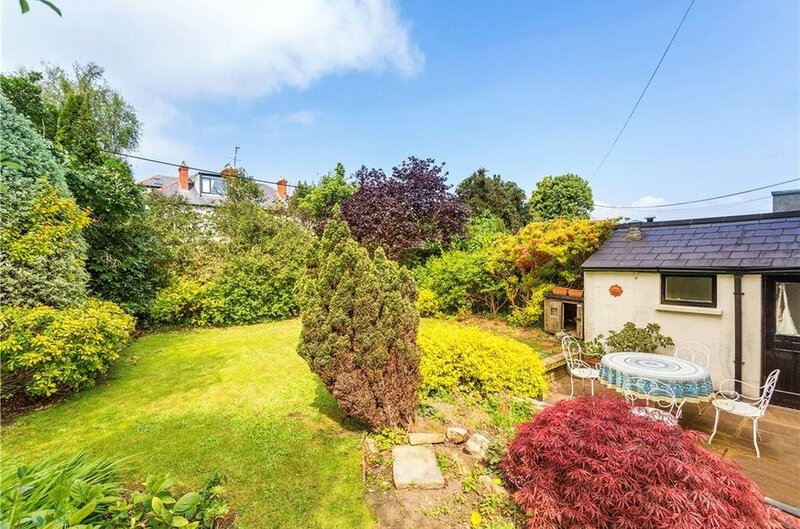 Gated side access leads to the rear garden with its enviable Westerly aspect which offers immense privacy and is laid out mainly in lawn bordered by mature planting and hedging with patio area and outhouse.